Once he had performed in his family's gospel band, but now most of his loved ones have passed on. 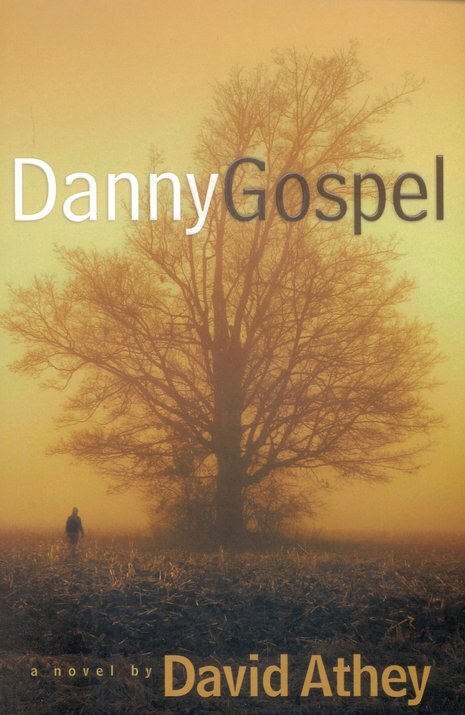 Still known as Danny Gospel, he is living a sedate, quiet life as a postman in a small Iowa town. Soon his tranquil existence is broken open by, a dream, a vision, a sign? a beautiful woman he is sure is his "beloved. "Logic and sense tucked safely out of harms way, Danny launches a quest to find his true love. Always good-natured, he is a hero on a journey-dreaming impossible dreams and, no matter how much he must suffer, pursuing romance and heavenly glory. But is his quest really for a vision of beauty, or is it a journey through pains too deep to name and emotions too raw to feel? (269 pages).